Life is full of choices... Make this one count! 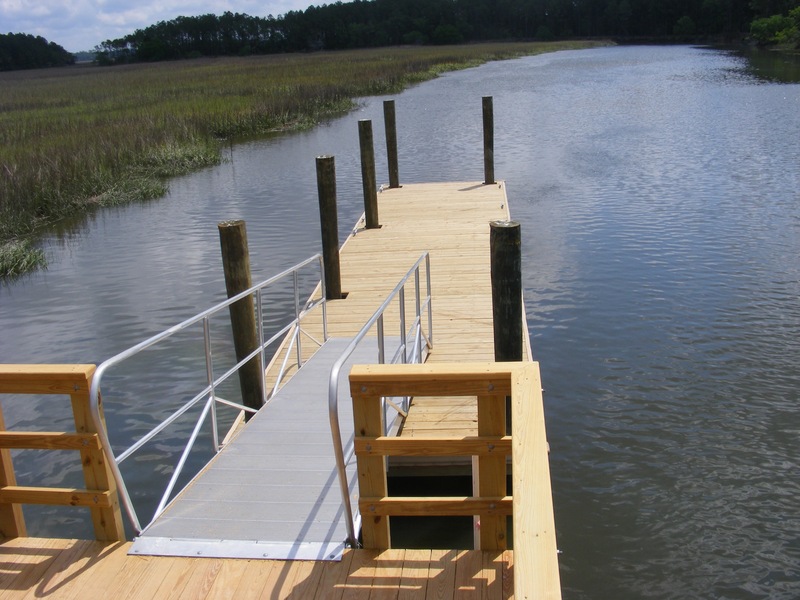 Established in 1990, Docks Unlimited, Inc. is a family owned and operated company that has been building docks in the low country. 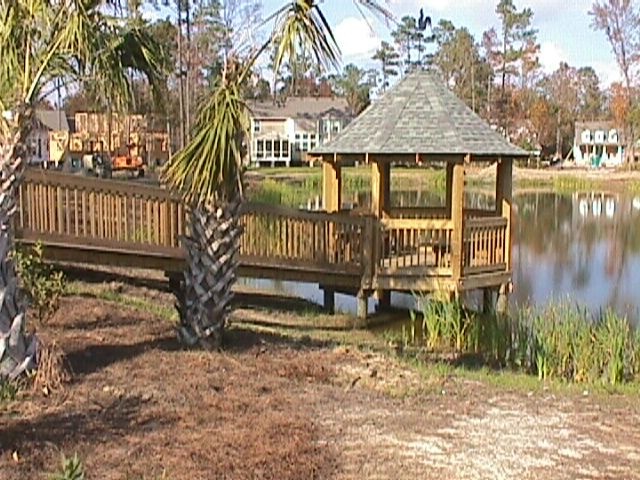 We pride ourselves in providing the highest quality dock available as well as a safe environment for your entire family to enjoy. 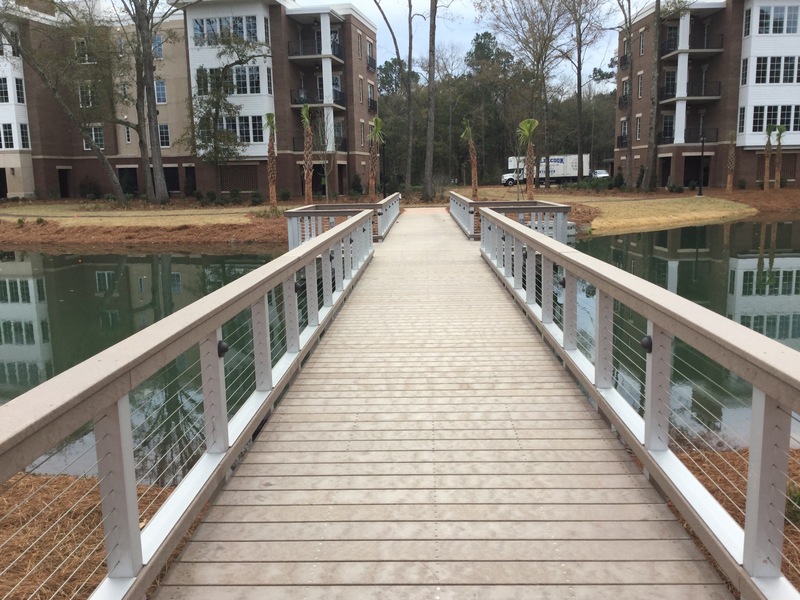 Our methods of construction and equipment are top notch and enable us to build your dock efficiently, with minimal impact on the environment. 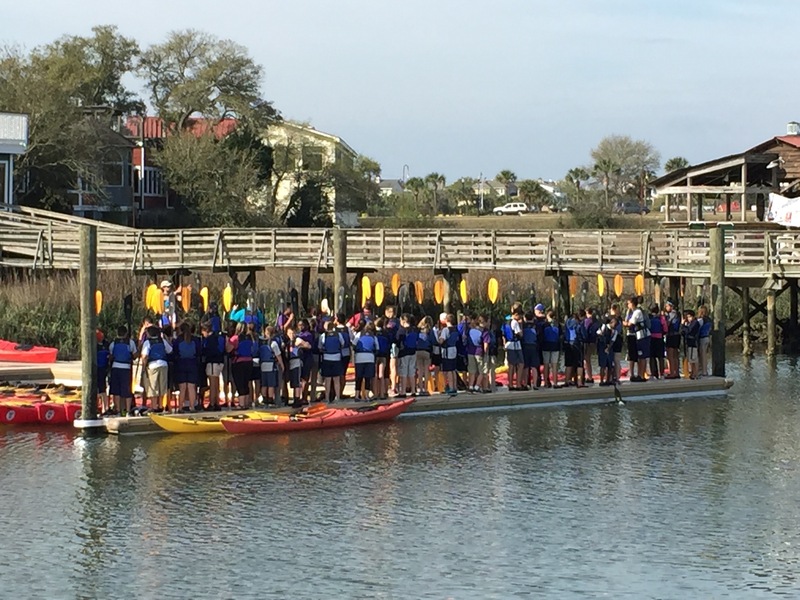 We want both you and future generations to enjoy your dock. 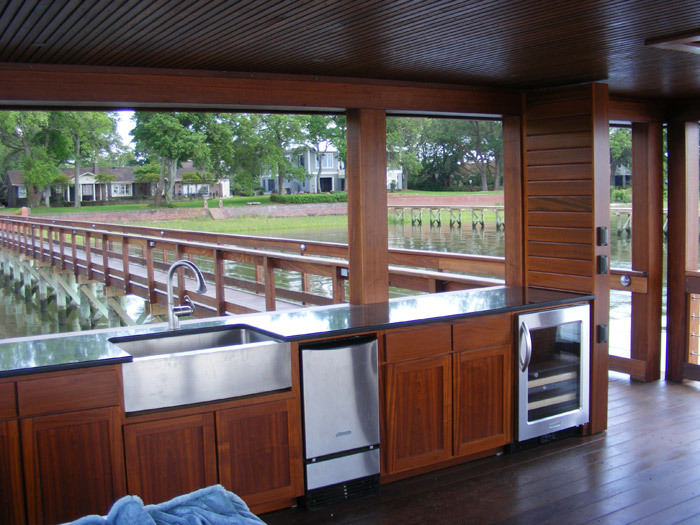 Your dock is an extension of your home, perhaps one of the most used “rooms” in your home, so special attention must be paid to quality, safety, and design. 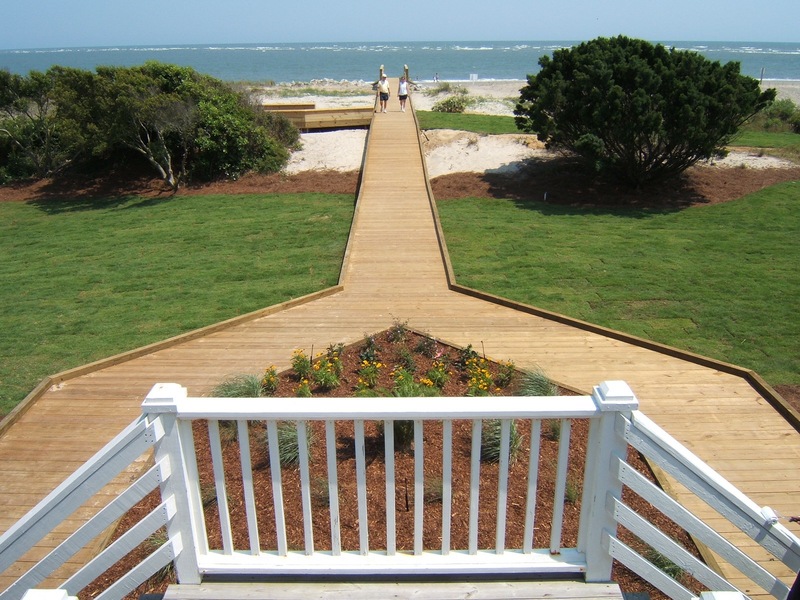 We specialize in custom design and construction of marinas, docks, seawalls, bridges, as well as specialty projects and permitting. We have been working closely with the local permitting authorities since 1990 and know the ins and outs of the permitting process. Because of these areas of expertise, we can bring your project through every stage of development, from inception to completion. 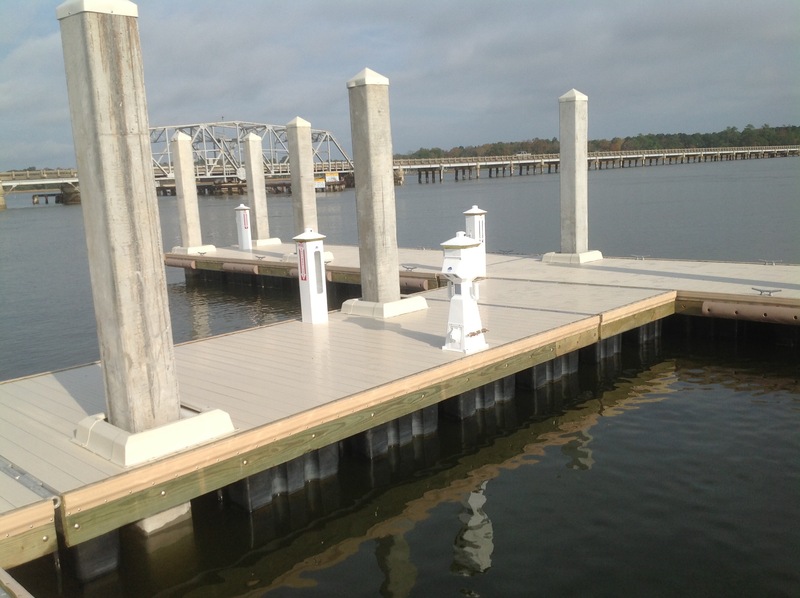 Do you have an aging dock on your property? 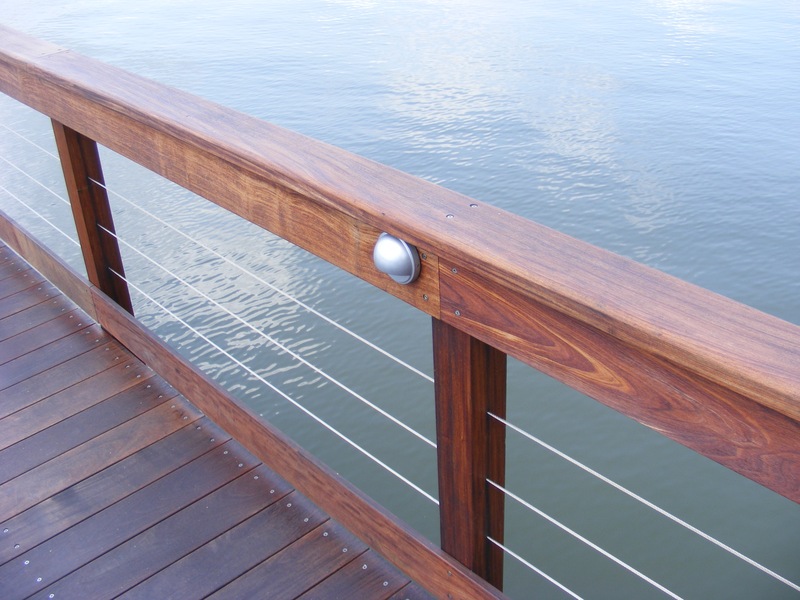 We also have expertise in dock reconstruction. Many of the existing docks in the low country are over twenty years old. Some of these docks are in such a state of disrepair that they need to be completely rebuilt, from the pilings up. 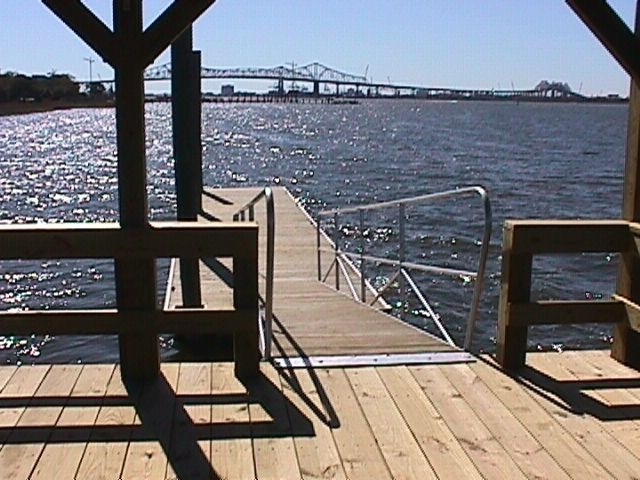 The permitting authorities have imposed a vast number of new rules and regulations since these older docks were built. 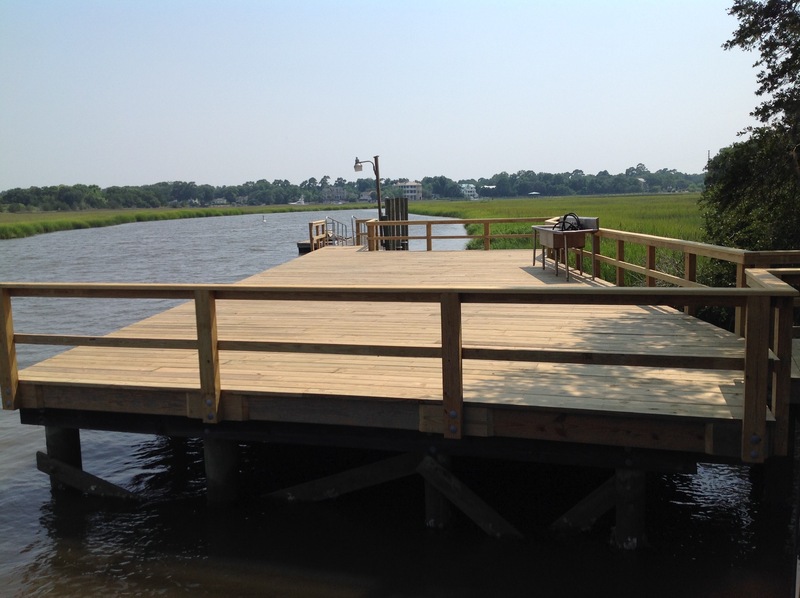 In order to restore your dock to its original state, the reconstruction process must be handled very carefully, and we are equipped for these special jobs. 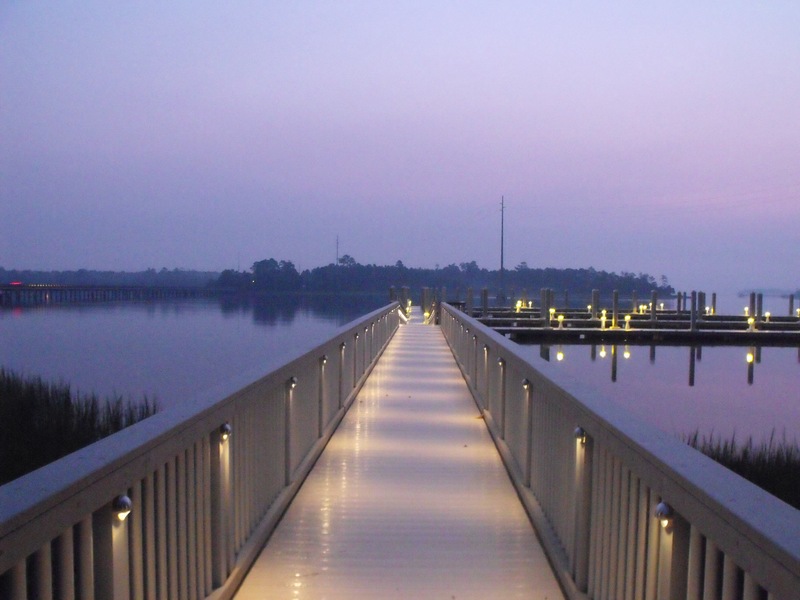 From minor repairs on your existing dock to marinas, no job is too big or too small. 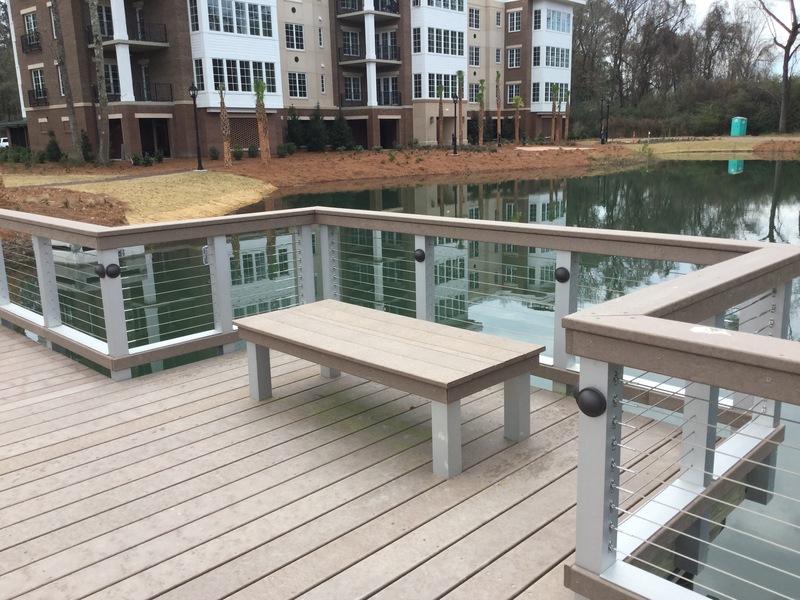 Browse our photo gallery to see many of our completed projects. 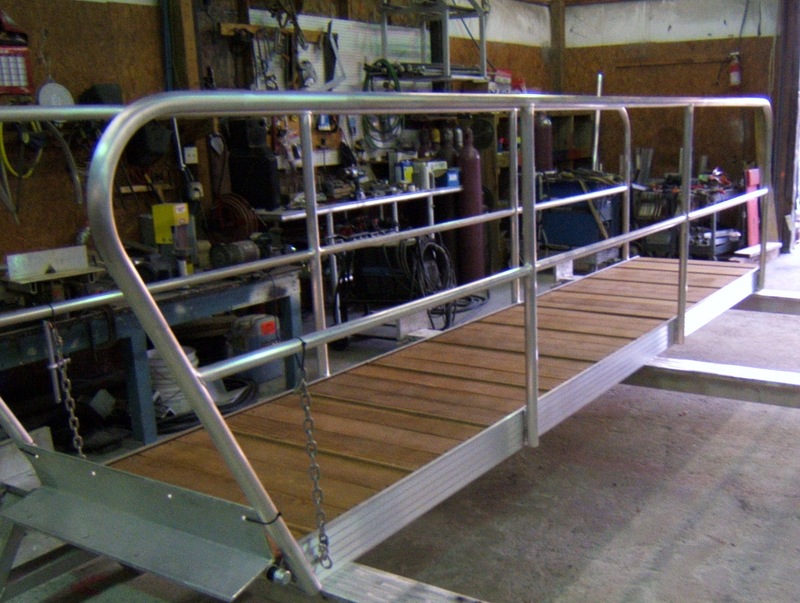 All aluminum products are designed and manufactured by Sea Power Marine Products, LLC, a custom aluminum marine fabrication company. 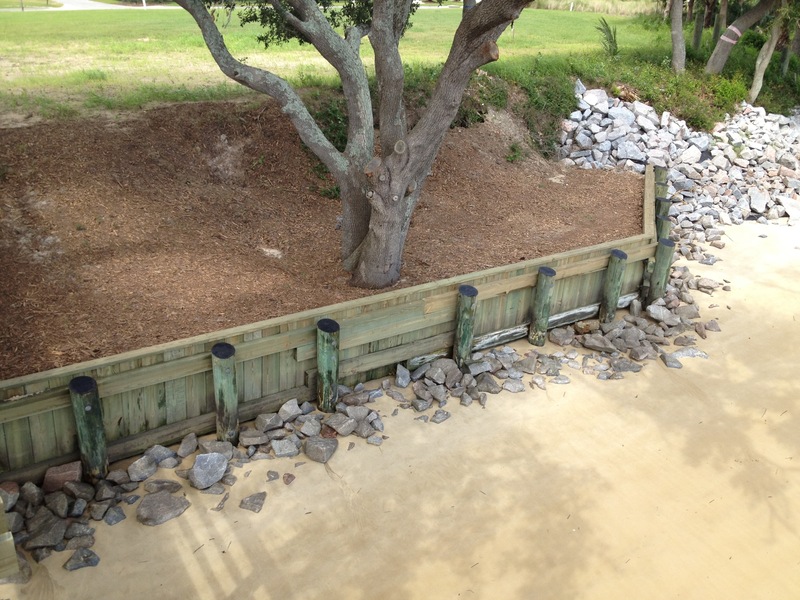 We are a full service marine contractor and are fully licensed and insured.